We know that finding the right kind of content to sample isn’t always as easy as it sounds… so we want to help you get started. We’ve carefully assembled a selection of high-quality audio content that is perfect for using with Serato Sample, all powered by our friends at Loopmasters. You need to log in to your serato.com account to access these downloads. 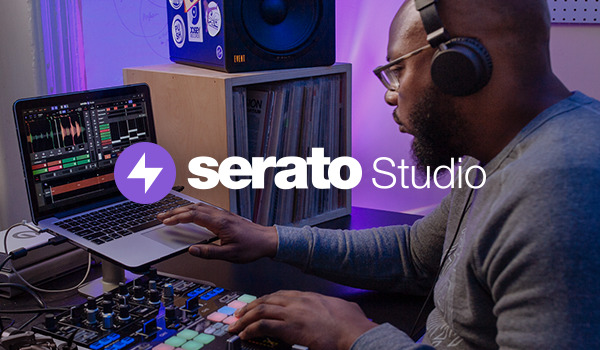 If you don't have an account yet, start a free trial or buy Serato Sample now, and you can create a new account during the download process. The Free 20 Sample Pack includes textures, drum breaks, solo instruments, effects and percussion. Download for free to use with Serato Sample. If you have a Serato Sample license you can download the Free 50 Sample Pack and get an additional 50 audio files for free. Our friends at Loopmasters want to offer you even more free content and 30% off your first purchase from them. Go and check them out below.